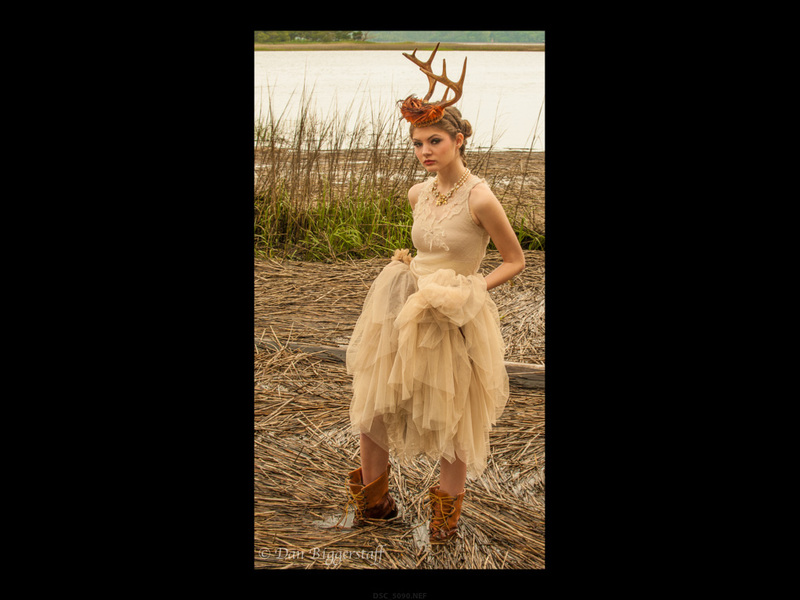 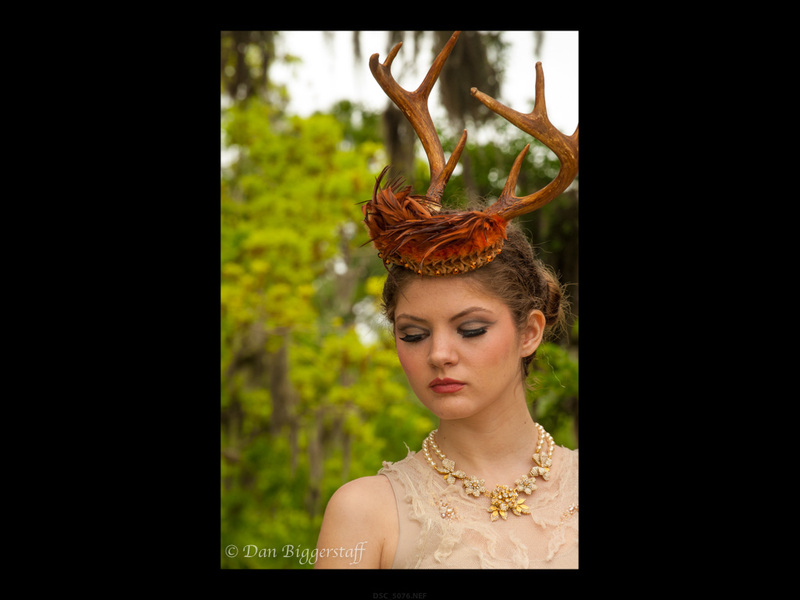 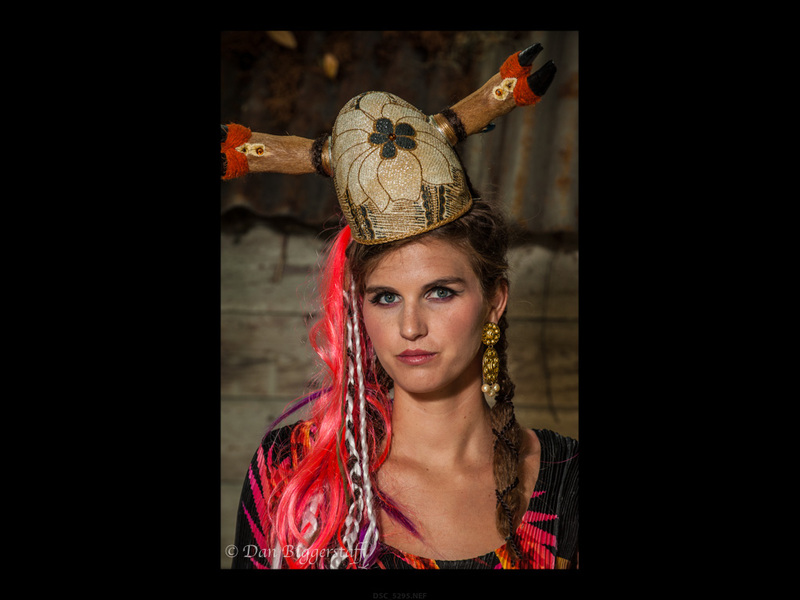 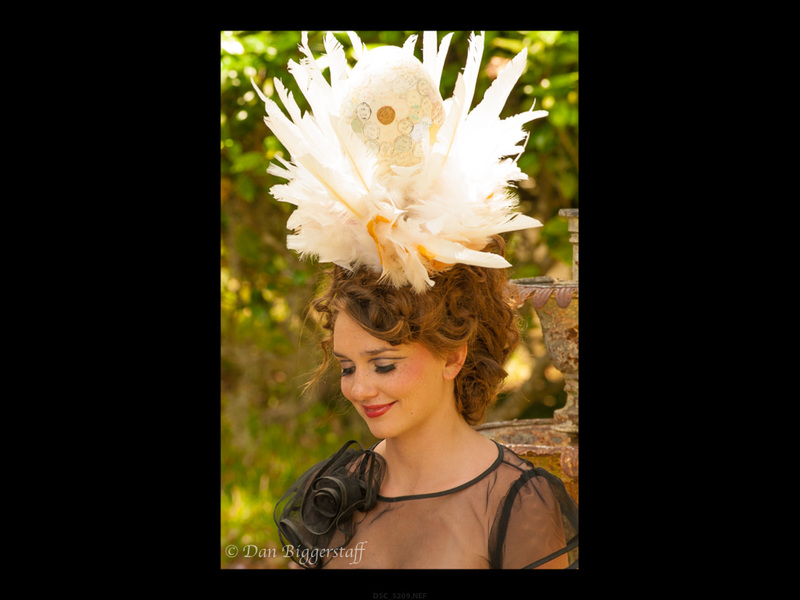 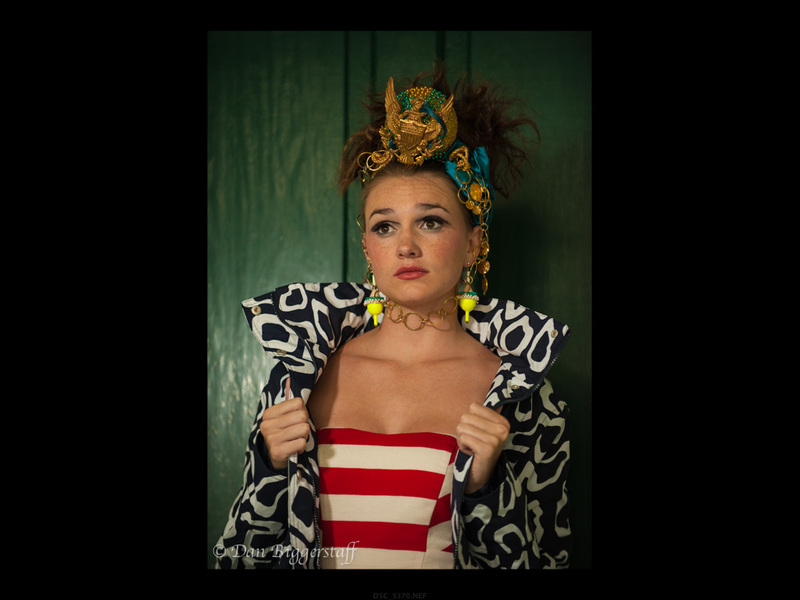 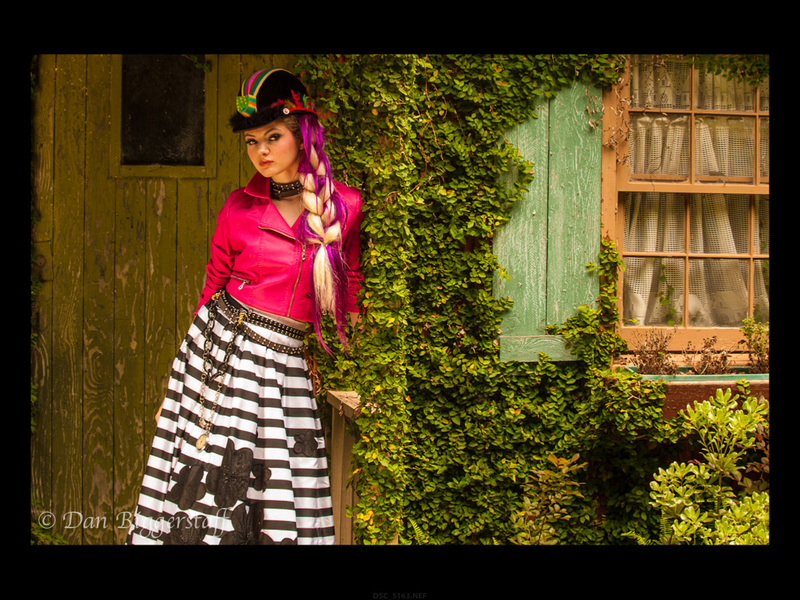 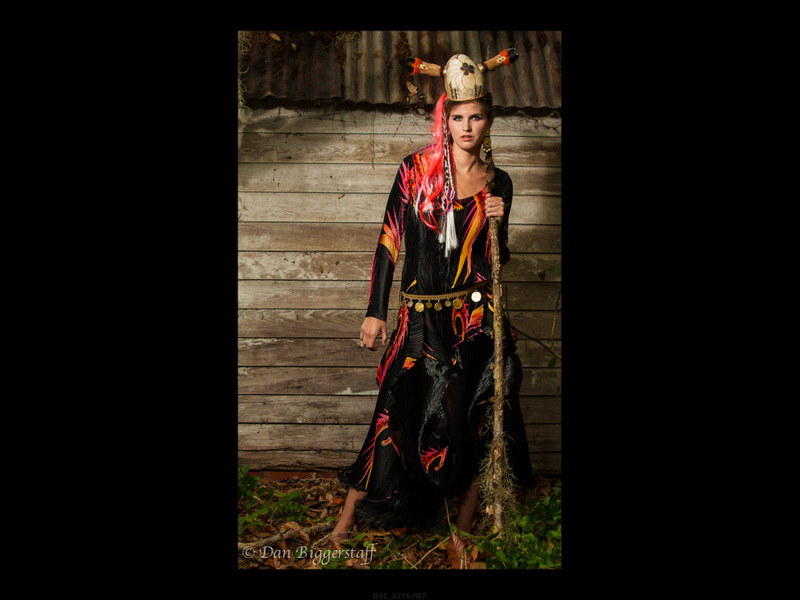 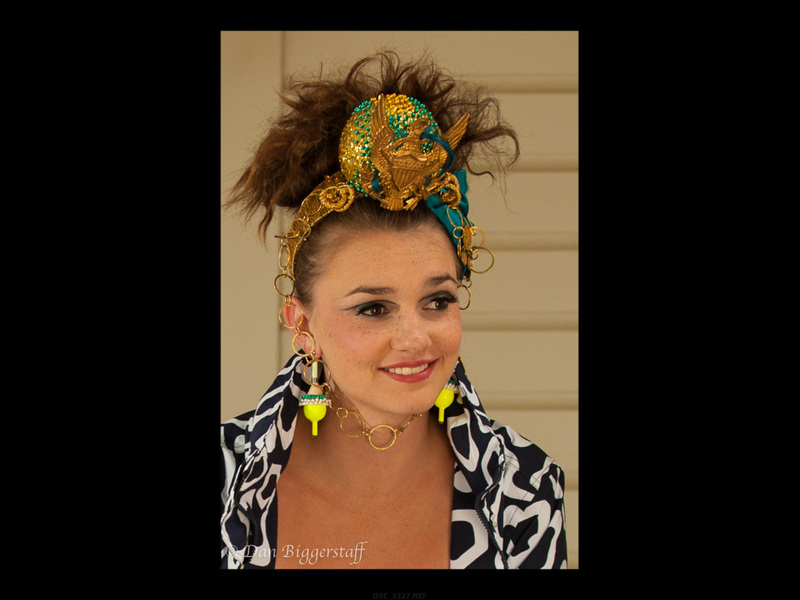 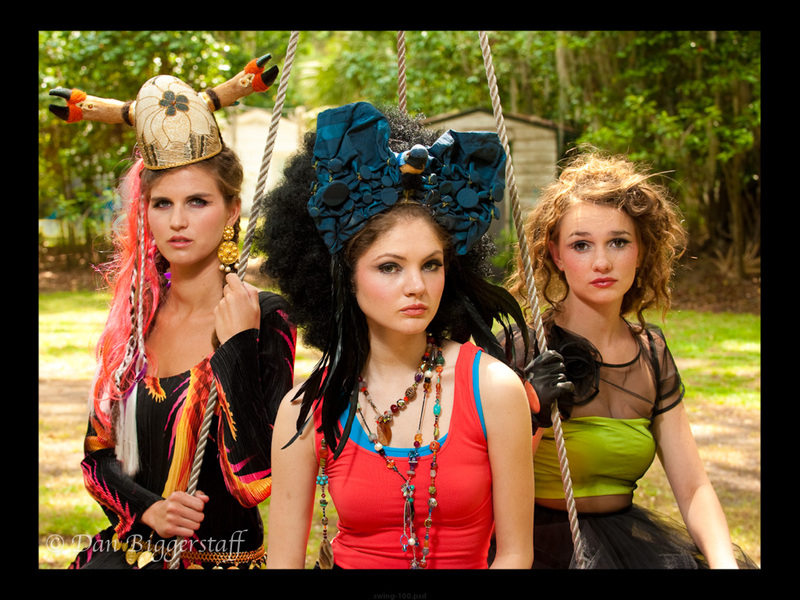 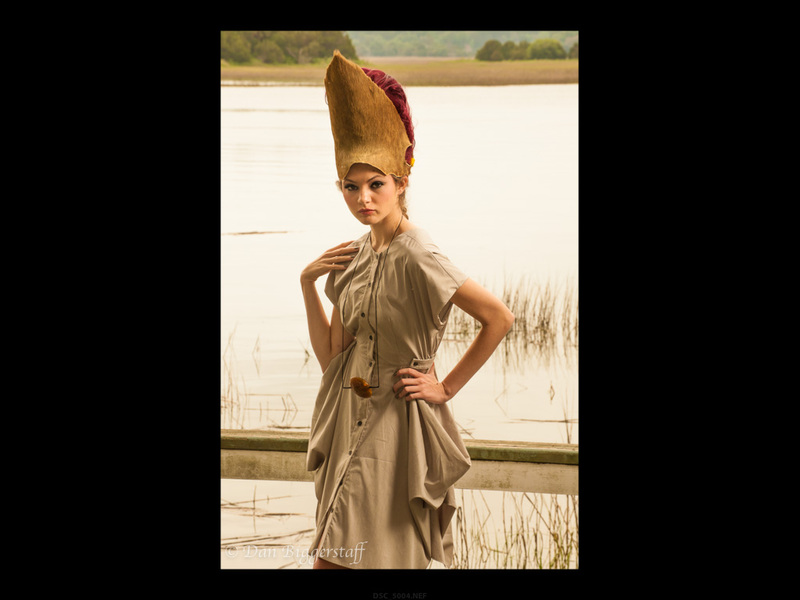 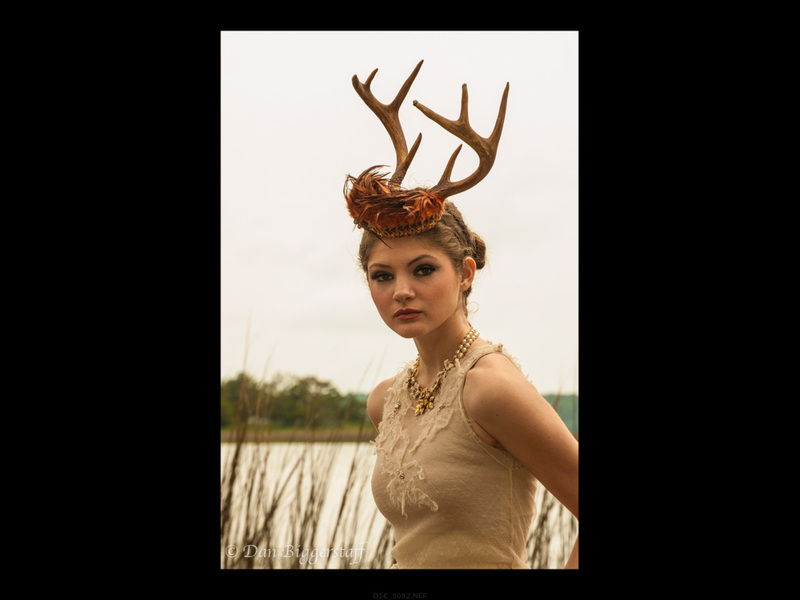 After a successful shoot of The Telfair Academy Guild’s fashion show last fall,The Art of Great Fashion, those of us involved in its production and photography agreed it would be fun to publish a book from the show. 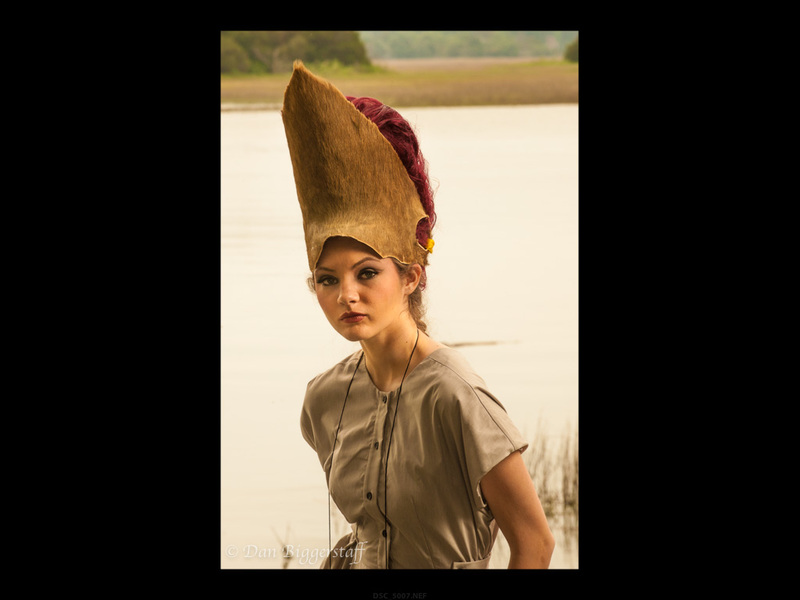 To add a little pizazz to the book, we decided to photograph several of the models in Spring wardrobes, outdoors along the Bluff on Isle of Hope. 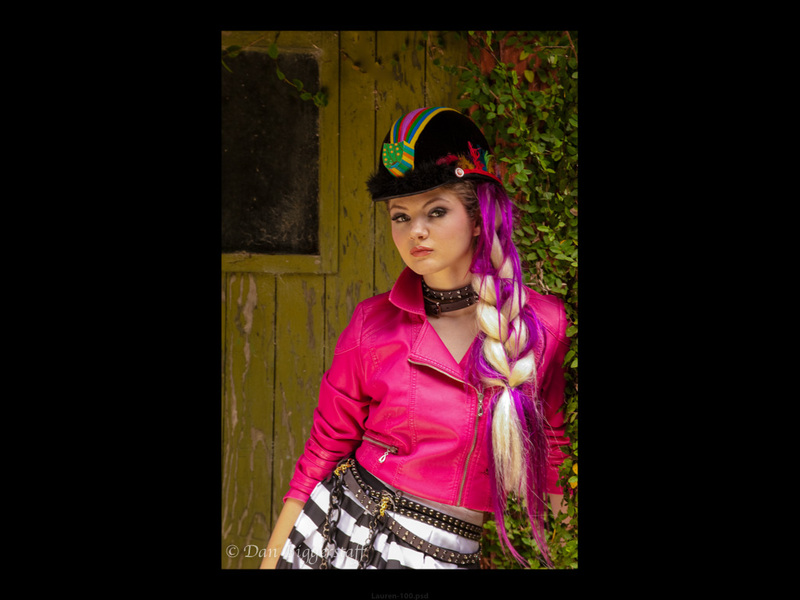 These are a few of the photos being considered for the book.